The classic guide to what makes people survivors, now in a revised and updated new edition. Who survives? Who thrives? 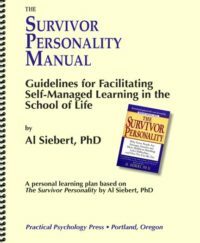 As a psychologist who spent more than forty years studying the phenomenon of survival, Al Siebert gained valuable insight into the qualities and habits that help human beings overcome difficult situations-from everyday conflicts to major life stresses. 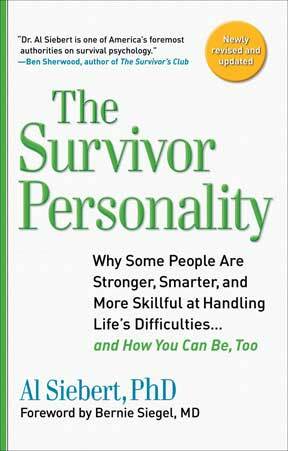 In this revised and updated edition, he delineates the “survivor personality” and examines the latest research to show how survival skills can be learned, leading to better coping, increased success in work and relationships, and a vastly brighter outlook on the future. 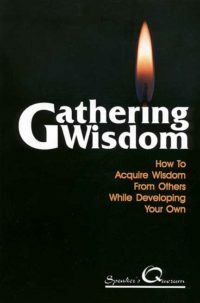 The Survivor Personality won the 2011 USA Book News Best Self-Help (General) award! 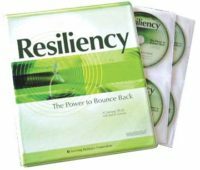 The Roots of Resiliency: Your Inner "Selfs"
(For 2010 version:) " Al Siebert and his wisdom have been my teachers. I have learned from my experience that there is survival behavior and self-induced healing. However, most of us need guidance and coaching to achieve those goals and Siebert’s The Survivor Personality book is an excellent resource. A survivor personality can be learned. So read on and benefit from the survivor wisdom it will teach you." (For 1996 version:) "I was thinking of writing a book entitled ‘A Traveler’s Guide to Life.’ Al Siebert has done it for me. 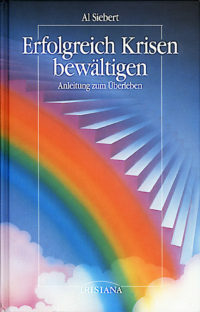 This is a book about surviving life and its difficulties. If you are alive and a member of the species, read it! I loved it." "As a survivor, I am impressed with this valuable tool for those who look for hope in hopelessness. Dr. Siebert provides a practical guide for anyone who chooses to be a survivor rather than a victim." — Edith Eva Eger, Ph.D.
". 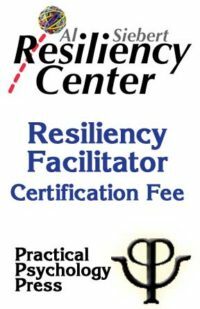 . . a generous menu of suggestions for confronting difficult challenges. They reflect the author’s empathy and compassion for those in distress." "In the prisons of North Vietnam, we often debated, through the walls, who had the best chance of not just surviving, but of deriving something positive from the adversities. 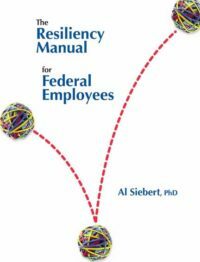 Al Siebert not only answers that question, he shows how to actually prepare for going beyond survival to positive outcomes. 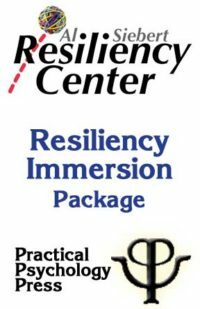 The Survivor Personality provides valuable insights into survival ‘techniques’ which, to my knowledge, haven’t been available before. It is a fascinating and insightful book."